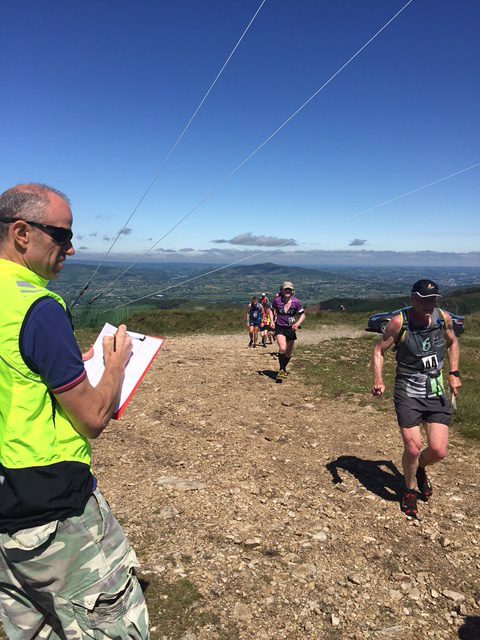 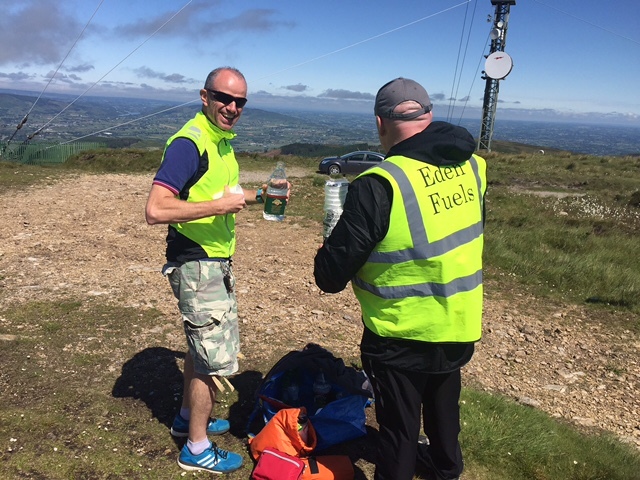 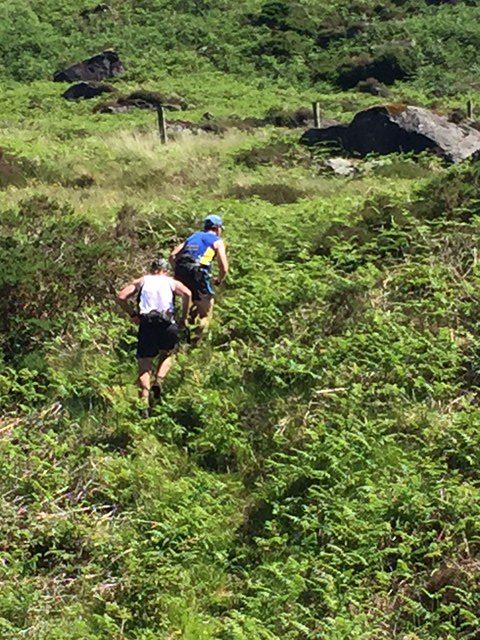 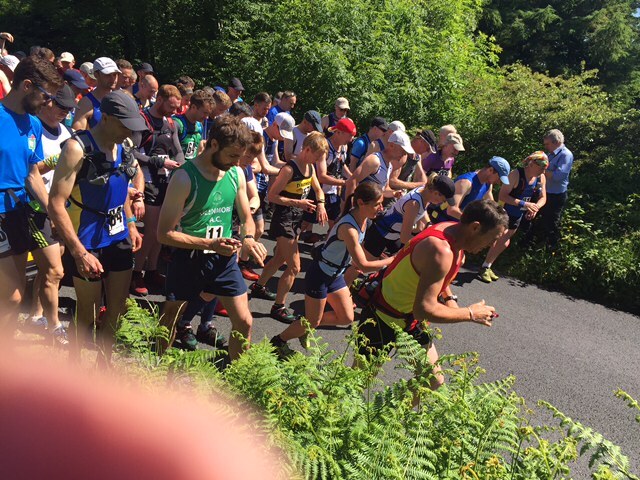 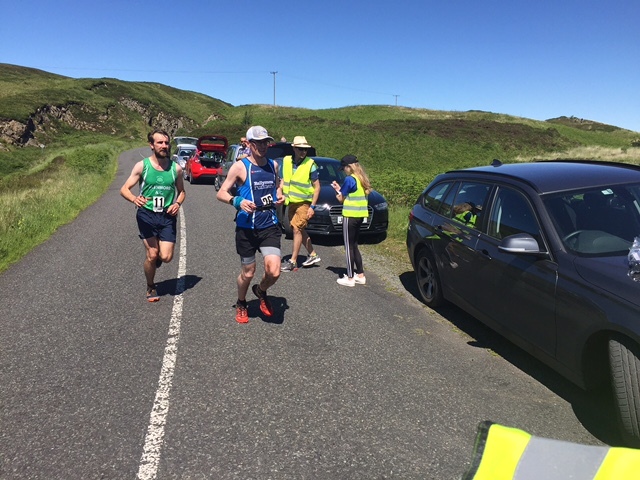 On Sunday 18th June 2017, nearly seventy athletes braved scorching heat as they took on the latest race of the NIMRA Championship Series, the Flagstaff to Carlingford Mountain Race. 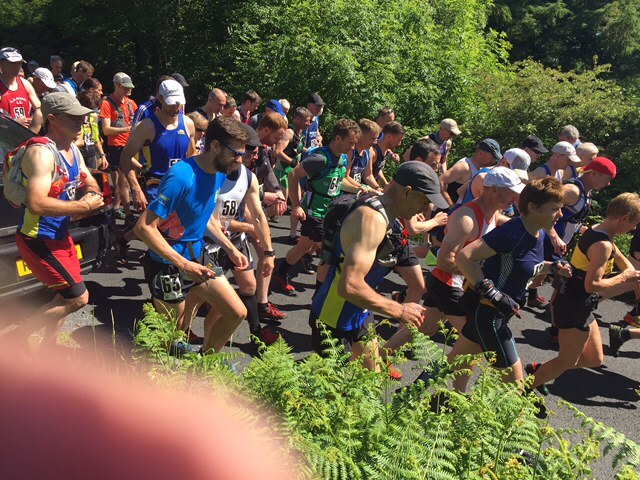 The event covered 11 miles in distance, with 3,000ft of ascent. 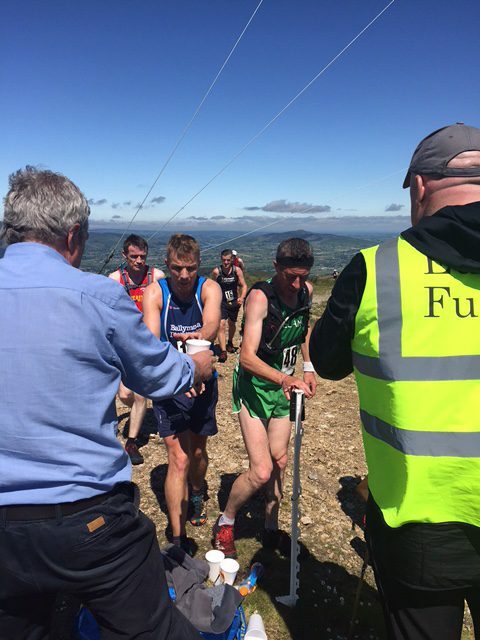 Several top names were unavailable as they represented Northern Ireland at the Home Countries International in England, but that took nothing away from some top quality performances. 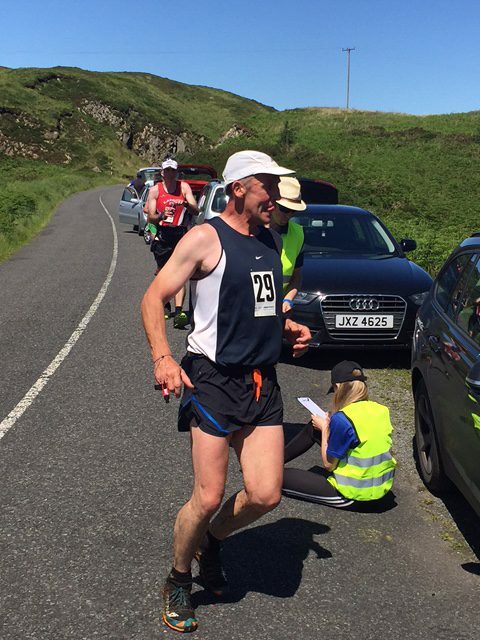 None more so than that of race winner Gary Bailey (Mourne Runners) – the ever consistent performer secured a well-deserved victory in 1:52:23 (1st place). 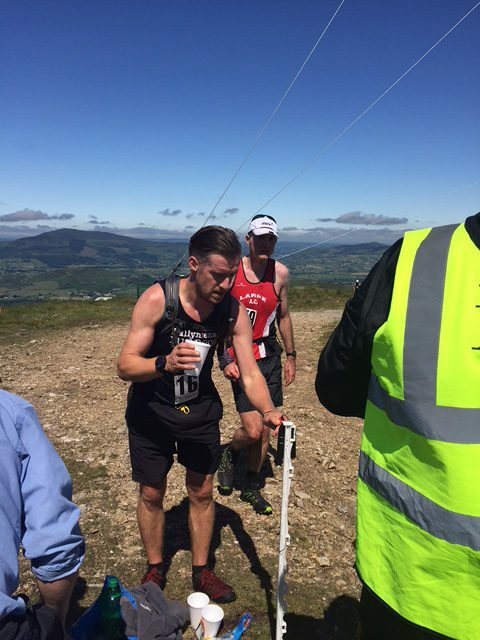 Ballymena Runners’ Connor Reid followed just over a minute later in 1:53:26, while Shane Lynch (Glenmore AC) took 3rd place in 1:56:36. 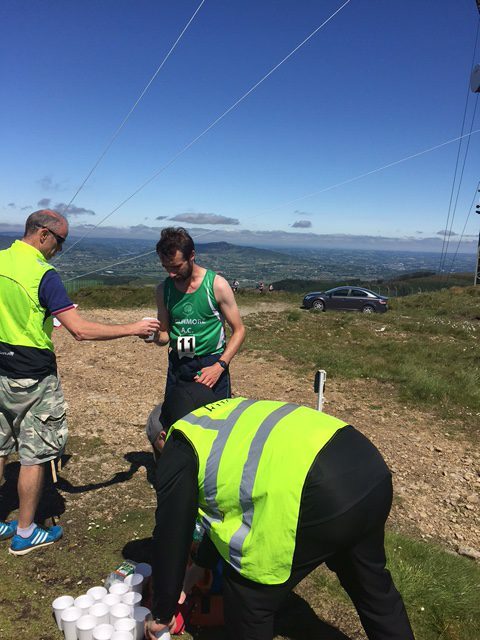 In the ladies race, the always outstanding Diane Wilson (Dromore AC) showed her class with a comfortable win. 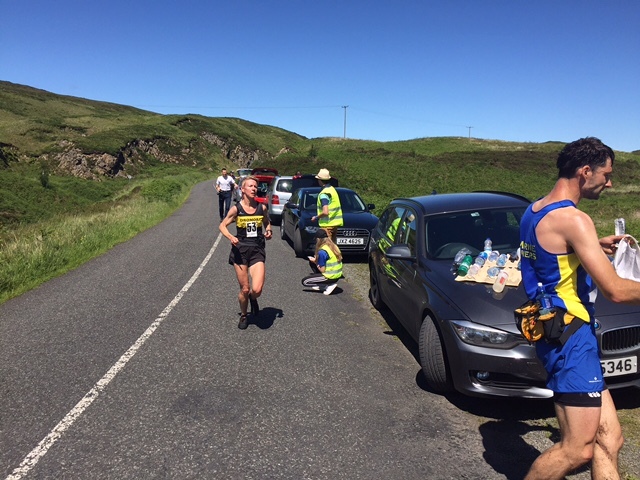 Diane covered the route in 2:00:50, which secured 1st place in the ladies race and 4th place overall. 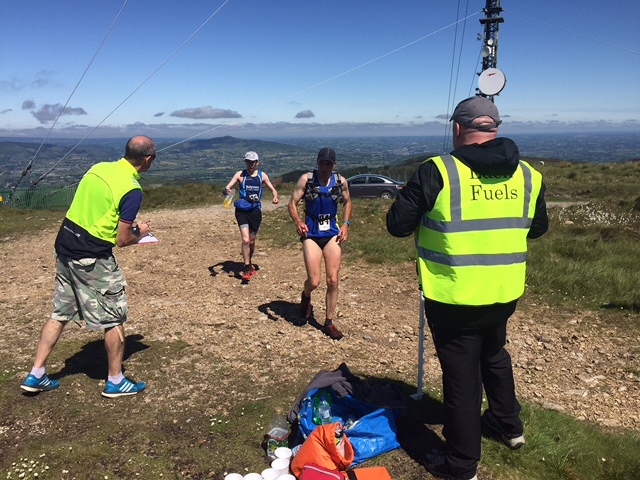 Esther Dickson (Newry AC) also performed well, taking the runners up spot in 2:07:41 (2nd place), with Shileen O’Kane (Lagan Valley AC) completing the top three in 2:16:08.